Want a story that's full of Aliens and Monsters, and horrible, out-of-this-world smelly Poo? Then meet Spike! 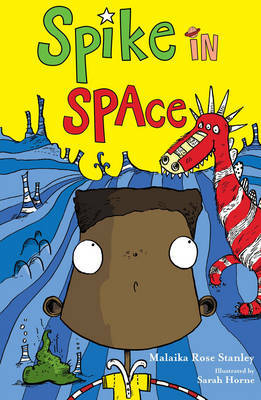 His adoptive family are from another planet, and now they're taking him to live with them in Space! Can he survive a new school, a horrible bully and a deadly attack from a hairy monster?